« Pão Comum | Ubaitaba-Bahia. 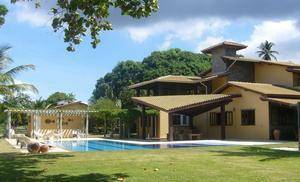 The Casa Abaete Itapua property on offer here is situated in Itapuã, a well known suburb of the city of Salvador, very popular with tourists. 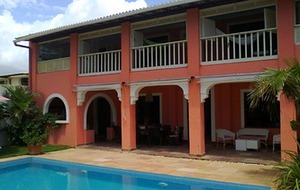 The property is particularly suitable to rent out as a holiday home when not fully used by the owner. There are three floors, a large open area behind the house, a garage for two cars, 4 bedrooms + 1 suite (bedroom with en-suite). Furthermore 3 terraces, a spacious living room, a well equipped kitchen and an internal garden. 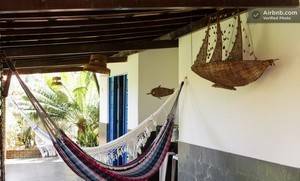 The house is near the lake Lagoa do Abaeté, a much appreciated recreational attraction as one of the many other atractions in and around the city of Salvador. 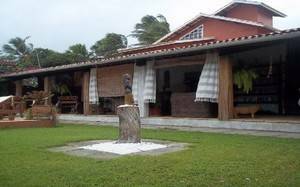 The house is situated near the cozy center of Itapuã, Praia da Sereia, Praia da Pedra do Sal and Praia Colonia. 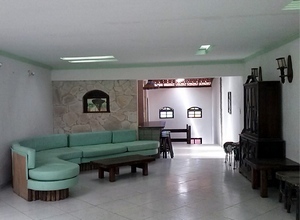 The price of the property is valued at R $ 650,000. Want to know more?